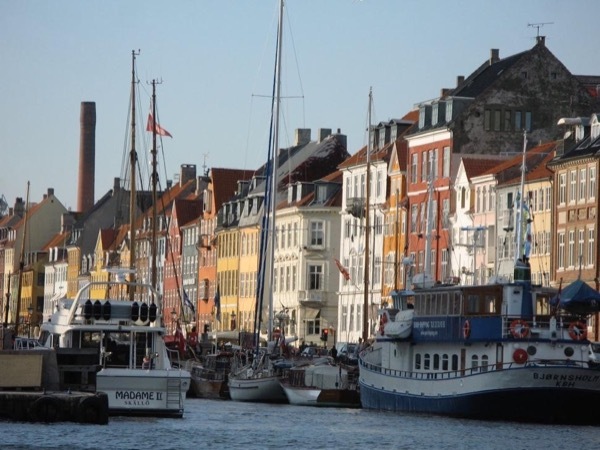 Traveler Review for Private Tour in Copenhagen, Denmark by Tour Guide Philip D.
About Philip D. Message Philip D.
Philip was very helpful in getting us oriented to Copenhagen and providing an informative commentary as we walked and saw many of the important landmarks around the city. He was flexible with the agenda and very personable. I would highly recommend him and his tour.